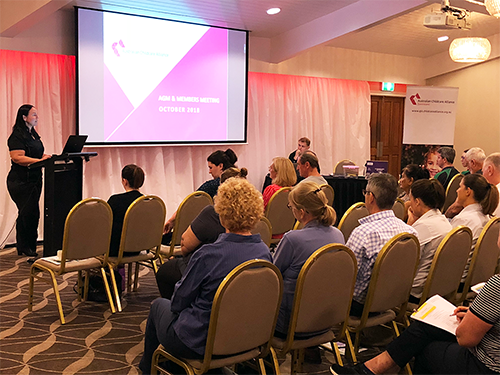 Attending an ACA Qld Members' Meeting is a great opportunity for you to meet other early years professionals, share ideas, and receive the latest information in the early learning sector. Did you miss our meetings? You can download the slides and watch the full recorded virtual meeting here. If you have any questions, please contact us on 07 3808 2366 or qld@childcarealliance.org.au.